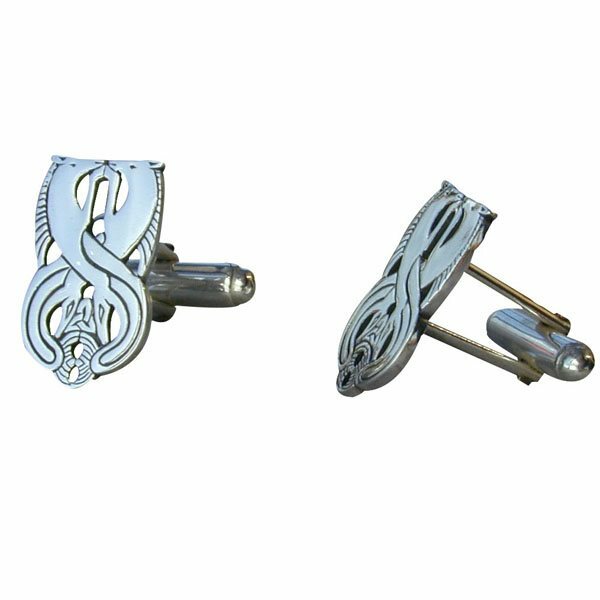 Zoomorphic design silver handcrafted cufflinks. Designed by John Hart circa 1950-1960. Join our newsletter group for news of new products and offers.